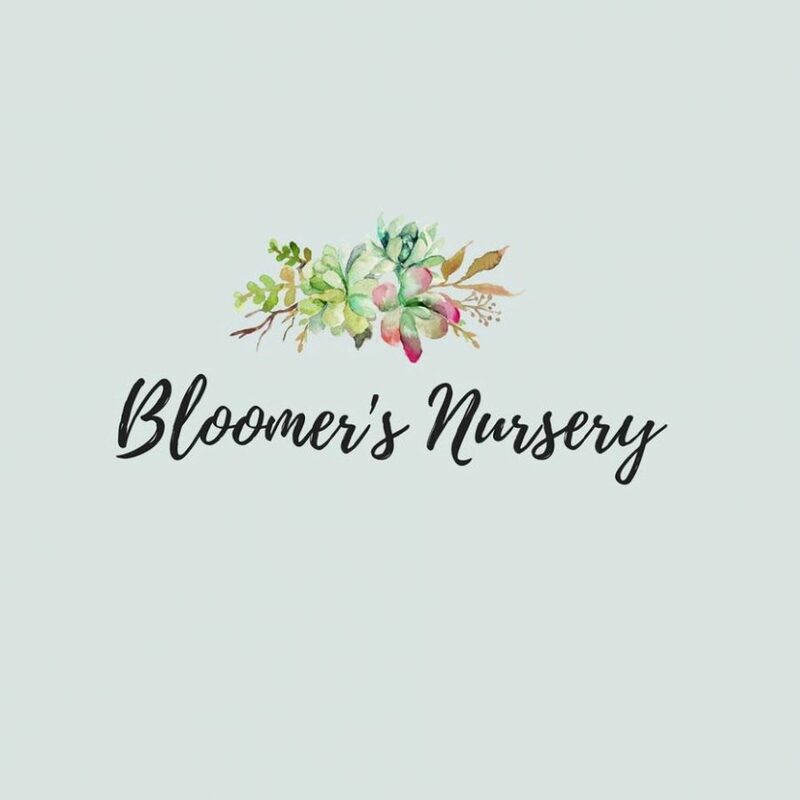 Community members can buy gift cards to Bloomer’s Nursery for $10 to benefit the LHS boys golf team. Cards are for sale now and can be used from mid-April to the end of flower season while Bloomer’s is open. Gift cards can be purchased from Shawn Nilsson, golf coach, or any member of the boys varsity golf team. Bloomer’s is at 0301 Second St. in Lewiston and at the Rosauer’s parking lot, 332 Thain Road in Lewiston.